Rijksmuseum. The Rijksmuseum is probably the most prestigious museum in the Netherlands. Top paintings on display include The Nightwatch by Rembrandt and the Milk Maid by Vermeer. This is just a snapshot, the Rijksmuseum has more paintings from both artists. Other famous painters on display include Van Gogh, Frans Hals and many other Dutch Masters. 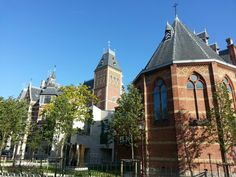 The Rijksmuseum does not only have paintings, there are many sculptures and historical artifacts to be seen in one of the most beautiful buildings in Amsterdam. 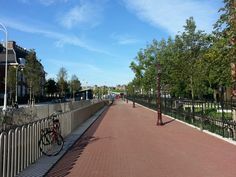 It is located on the Museumplein. Get more info on The Rijksmuseum here. Van Gogh Museum. Perhaps the most obvious can’t miss spot. This modern building is dedicated to Vincent van Gogh and carries many of his most famous paintings. The Sun Flowers, Head Of A Skelleton Smoking Cigarette, Self Portrait and many many more. The Van Gogh also has works from other impressionists, post impressionists and other Van Gogh related artists. Get more info and tickets to the Van Gogh here. Hermitage. The Hermitage is a new museum which was founded in 2009. It’s located on the Amstel river in a beautiful building named Amstelhof, previously a home for the wealthy elderly of Amsterdam. The Amsterdam Hermitage is a dependance of the famour Hermitage in St. Petersburg, Russia. The art on display vary from Dutch Masters to Gaugain to historical exhibitions. It is also a great place to marvel at antiques and other historical artifacts. Get more info and tickets to the Hermitage here. Anne Frank House. One of the three most visited museums in Amsterdam. Anne Frank’s famous “The Diary Of a Young Girl” has been read by more than 100 million people. A lot of them visit this historical building located on the Prinsengracht near the Westerkerk. You get a tour in the secret hiding place where Anne Frank and her family stayed for 2 years. Get more info and tickets to Anne Frank House here. Amsterdam Museum. Probably the most popular place among the locals. The Amsterdam Museum gives you a great overview of the city’s history and characteristics. Aside from that is also has things like the oldest existing map of Amsterdam and paintings from people like Rembrandt. The place is located at Kalverstraat 92. Unique is a tunnel called The Schuttersgallerij which is a free to enter gallery and used as a passage by pedestrians. Get more info and tickets to the Amsterdam Museum here. Rembrandt House. This is the house where Rembrandt lived while residing in Amsterdam. 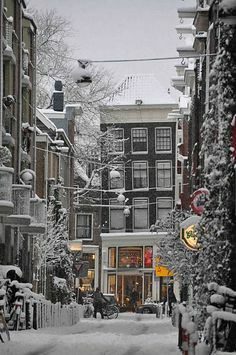 It is located near Waterlooplein in the Jodenbreestraat. Aside from the great interiors it also has collections of sketches and a live demonstration on how Rembrandt mixed hit paint and what type of brush he used etc. It is a great experience to walk in the house of perhaps the biggest painter of all time. Get more info and tickets to Rembrandt House here. 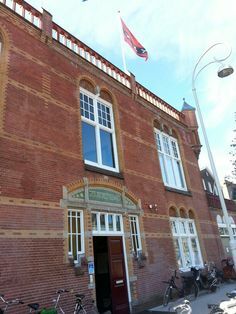 Scheepvaartmuseum. This is the national Maritieme Museum.Remember when Amsterdam was the center of the world in Holland’s Golden Age? It was built on a naval empire. This museum is about how Amsterdam’s history is shaped by the power the city had on the world’s seas. 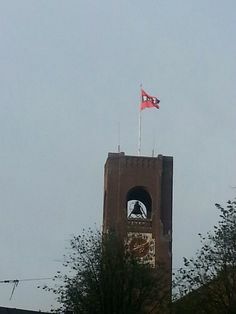 It is located a bit east from the Central Station. Unique is the exact replica of a VOC (East Indian Company) ship next to the building. That alone is worth the visit. Get more info and tickets to the Scheepvaartmuseum here. NEMO. The enormous green building that looks a bit like a ship next to Central Station is NEMO. NEMO is the national science center. It offers an exciting journey through the world of science and technology. The NEMO is very fit for children and has lots of fun educational exhibitions. Unique is the rooftop terrace which has a great view on the skyline of Amsterdam. Get more info and tickets to NEMO here. Stedelijk Museum. If you’re looking for modern art the Stedelijk Museum is the place to go. Many modern international mordern artists have been on display in this brand new building located on the Museumplein. Get more info and tickets to the Stedelijk Museum here. Het Grachtenhuis. Het Grachtenhuis or The Canal House is an old house located on one of the most expensive canals of Amsterdam. It offers great insight on how the rich people that owned these places used to live. 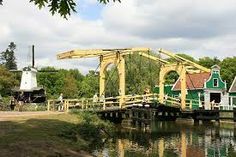 This is a great place to visit if you’re interested in canal history. Get more info and tickets to Het Grachtenhuis here.